Tirupati is one of 25 Lok Sabha constituencies in Andhra Pradesh and is reserved for SC candidates. It is located in the Chittoor district. Agriculture – growing of crops such as sugarcane, peanuts, grains and mangoes in particular – form the backbone of the district and this Lok Sabha constituency although it is widely regarded as an economically backward region in a comparative analysis with other regions in the state. 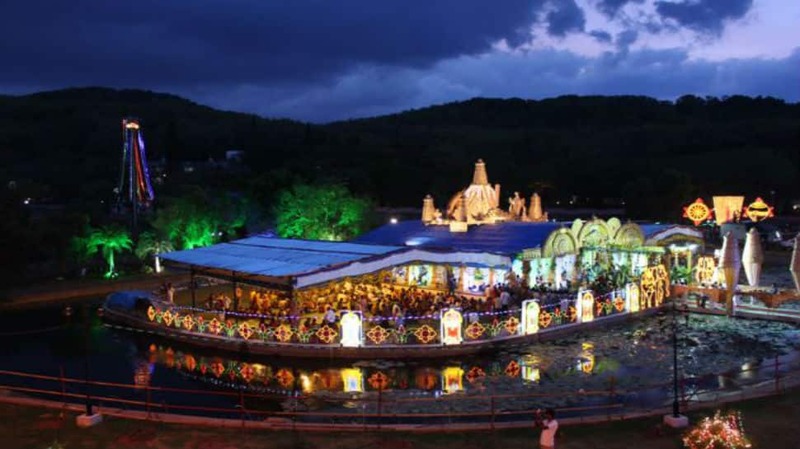 The famous Tirupati temple which attracts lakhs of devotees each year is located here. In the 2014 Lok Sabha election, YSRCP’s Varaprasad Rao Velagapalli secured a win. He defeated BJP’s Karumanchi Jayaram while the Congress was relegated to the third spot. This despite Congress’ absolute dominance here between 1952 and 1980, and then again between 1996 and 1998. The voter turnout five years ago was 77.14 per cent while the overall voter turnout in the state of Andhra Pradesh was 74.47 per cent.